Dr. Neal Barnard! On this show, I am honored to interview so many wonderful people who are making a difference in this world for people, for the planet and for animals. But even among this group of truly exceptional people, Dr. Neal Barnard is special. 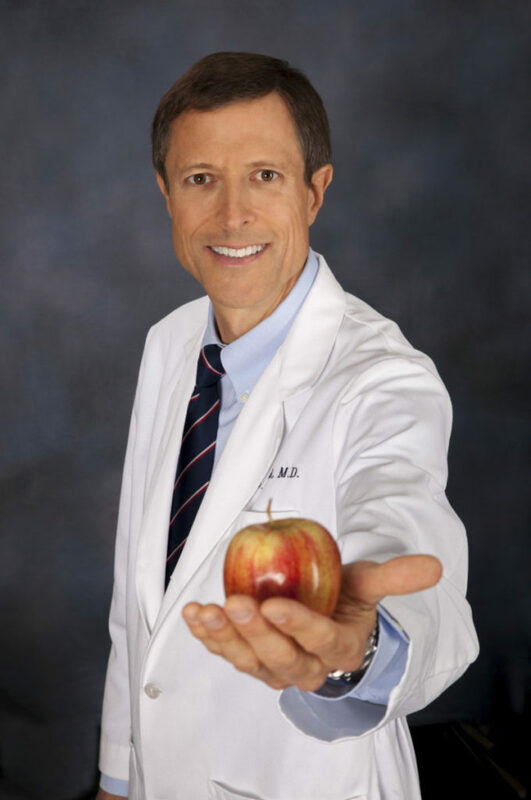 Founder of Physicians Committee for Responsible Medicine and the Barnard Medical Center, dr. Neal Barnard is also the author of 20 books, such as The Vegan Starter Kit: Everything You Need to Know about Plantbased Eating. Dr. Neal Barnard has fostered an instrumental and monumental change in the use of animals in testing and experimentation in both governmental and non-governmental institutions. As if this isn’t enough, he has also worked tirelessly to make sure that nutrition is considered as an important factor in preventive medicine. 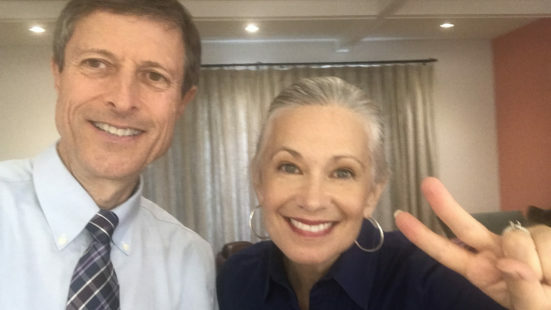 Dr. Barnard and I talk about his recent big win for the end of animal testing on cosmetics in the state of CA, and his other initiatives to make the world better for animals and people, along with his view on life and music. No doubt, this man is a walking gem. Plus, he gives great tips to help you stick to your resolutions and experience a great Veganuary!